Heavy crude oils and bitumen represent more than 50% of all hydrocarbons available on the planet. These feedstocks have a low amount of distillable material and high level of contaminants that makes their production, transportation, and refining difficult and costly by conventional technologies. 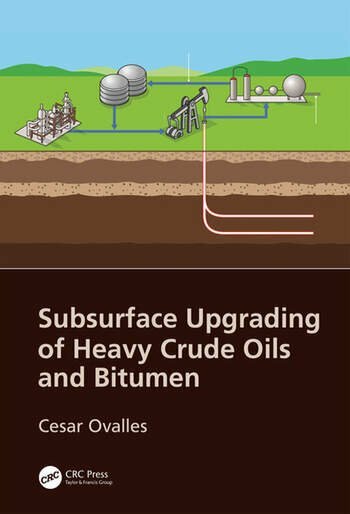 Subsurface upgrading of heavy crude oils and bitumen is of interest to the petroleum industry mainly because of the advantages compared to aboveground counterparts. 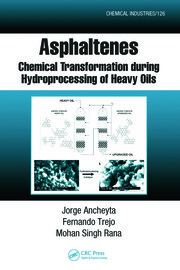 This book presents an “in depth” account and a critical review of the progress of industry and academia in the area of subsurface upgrading of heavy, extra-heavy oils and bitumen, as reported in the patent and open literature. 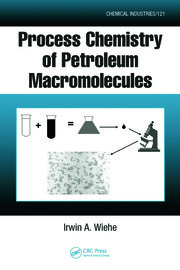 Dr. Cesar Ovalles graduated with a Licenciate degree in Chemistry from Simón Bolívar University and a PhD in Chemistry at Texas A&M University. 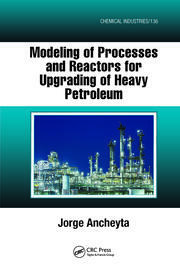 Right after graduation he entered the R&D branch of Petroleos de Venezuela where he worked for 16 years. In 2006 he joined Chevron where he has been involved in the area of heavy and extra heavy crude oil characterization and upgrading. Dr. Ovalles has published 34 papers in peer-reviewed scientific journals, has been awarded 16 patents, and has presented 81 papers at scientific and technical conferences.